Debora Borges-Carrera is a life-long resident of Philadelphia. She received a BS in Early and Elementary Education from Temple University, a Masters in Educational Leadership from St. Joseph’s University and is currently pursuing her doctorate at Gwynedd Mercy University. She has recently completed the Superintendents Leadership Academy from the Association of Latino Administrators and Superintendents (ALAS SLA). Debora began her career as a teacher at the Potter Thomas Elementary School, advancing through the School District of Philadelphia as an assistant principal, a principal and is in her fourth year as Assistant Superintendent of Neighborhood Network One. During her years as principal at McKinley School she led them to achieve Adequate Yearly Progress for 3 years and was featured in the American Educator magazine for her transformative work with community-based partners such as the Eagles Youth Partnership, PA Horticultural Society and the Mural Arts Program. While at Kensington CAPA, she transitioned the school into a $43 million state of the art building with the highest environmental certification – LEEDS Platinum. 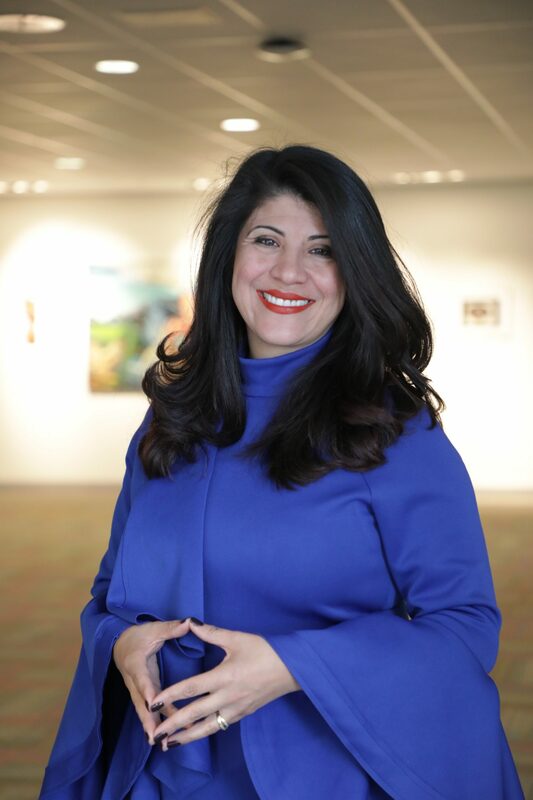 Debora is the recipient of the following awards: 2017 Pennsylvania Association of Hispanic School Administrators (PAHSA) Longstanding Commitment Award, 2015 Star Alumnus EDDY Award , 2014 100 Most Influential Latino Award and 2012 Lindback Award for Distinguished Principal Leadership. She is married with three boys and is actively involved in the community, serving as a Pastor at the Urban Worship Center, and doing missionary work locally and in Latin America.